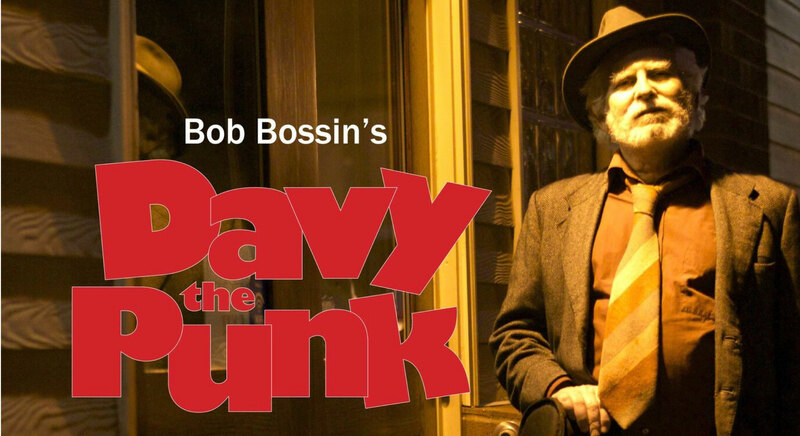 Davy Bossin, Bob’s father, was born in Toronto’s notorious immigrant slum, the Ward, in 1905. Finding his way blocked by the rampant anti-semitism of the time, Davy blazed his own path in a new, vibrant, international industry – gambling. There he matched wits with cops and mobsters, grifters and grafters, crooks and judges. His court cases set precedents that affect us to this day.